See who's "on a heater" (fire) and who's got a cold streak (ice) when sitting down at one of our Fresh Deck Poker tables! Poker can be a streaky game and we wanted to show you when someone is on a heater or on a cold streak. Win 2 or more hands in a row and you'll see red and feel the burn! Lose a hand (in a head-to-head showdown only) and you'll see an ice cube icon next to your avatar. Lose 2 or more hands in a row (in a head-to-head showdown only) and you'll go ice cold (get out your winter coat and gloves!). If you want to turn off the Fire and Ice animations go to Menu and click Settings. 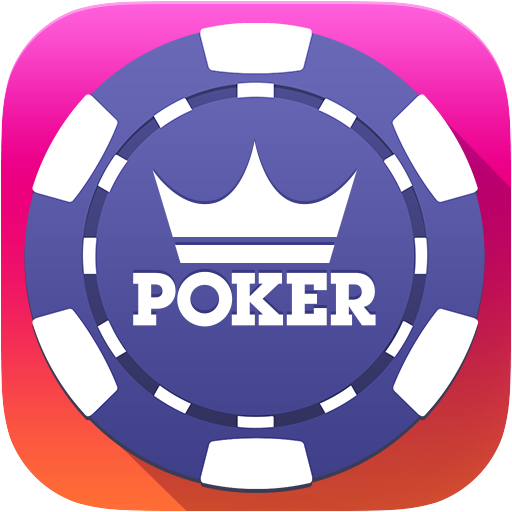 The Fire and Ice animations are currently only available for the Fresh Deck Poker mobile app.